Star Trek: Asterisk "Weekly Aftermath - The Changeling Mourns Amok Time"
Thunder... THUNDER... THUNDERCATS! HOOO-ooold on a minute! 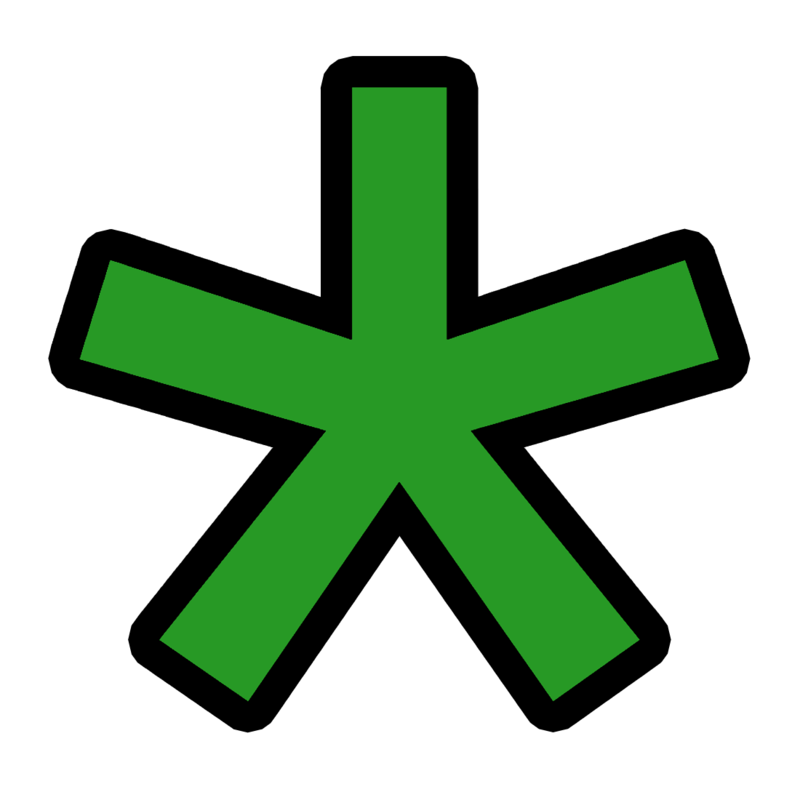 It's time for a new episode of Star Trek: Asterisk! 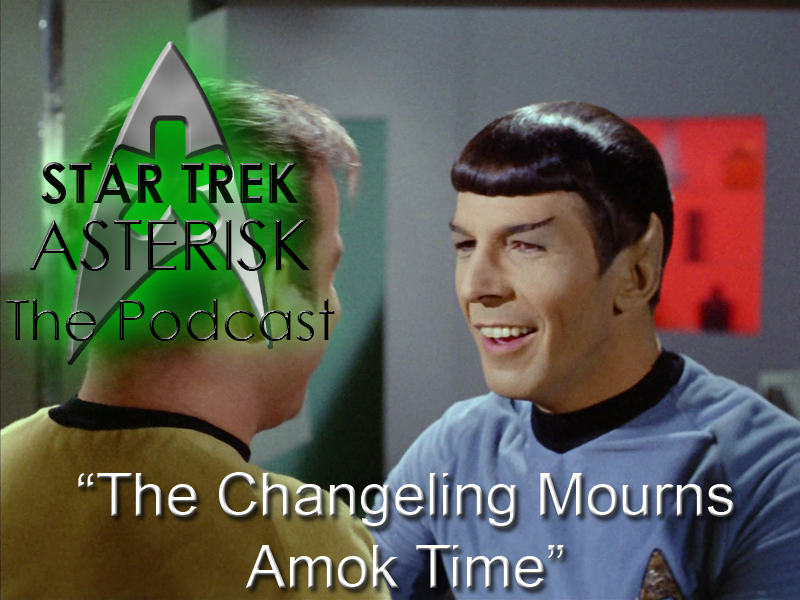 Come along with us as we discuss this week's episodes of The Original Series, beginning season 2 with "Amok Time", "Who Mourns For Adonais? ", and "The Changeling". Pop this in your audio playing unit to join in the fun. Don't forget to go back and read the Captain's written reviews, and hang out for a while in the Officer's Lounge if you haven't already. Plus, Hailing Frequencies are OPEN! Call us at 513-ASTRISK (278-7475) and ask us anything your little heart desires. But keep it Star Trek related, and we may just play it on air next week! And finally, make sure you join us for the live show this and every Thursday at 6PM Eastern. Now get off my porch!